Sister Melania Polensky, CSJ, 81, died Thursday, July 28, 2016, in the 57th year of her religious life as a Sister of St. Joseph. 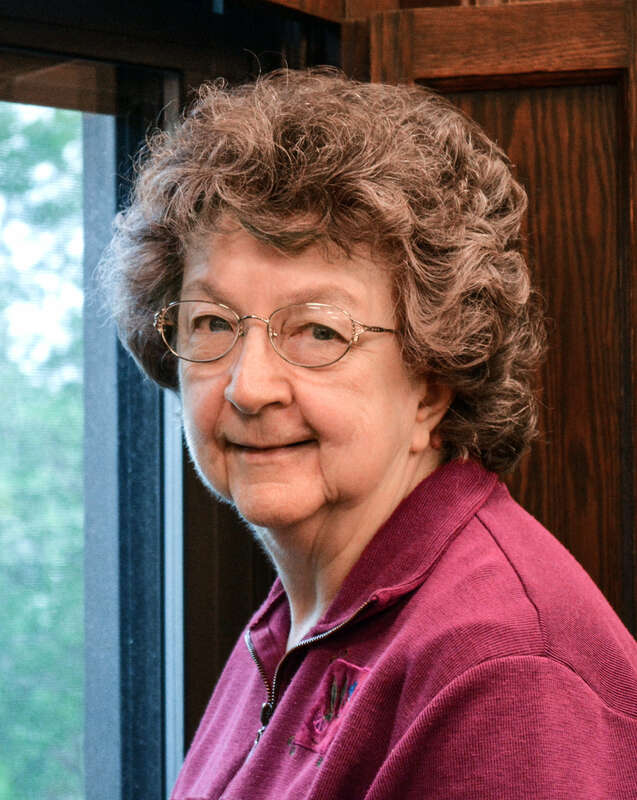 The daughter of John and Anna Polensky, Sister Melania entered the Congregation from St. Joseph Parish, Cokeburg, PA.
For nearly 50 years, she ministered primarily in education in the dioceses of Pittsburgh, Greensburg and Altoona-Johnstown. A proponent and practitioner of Montessori Education, Sister Melania served as Director of Preschool and Kindergarten at Fontbonne Academy in Bethel Park (1975-78) and at St. Mary in Freeport (1980-87). She was a teacher and librarian at St. Joseph School in New Kensington (1993-2000), a teacher at Transfiguration School in Russellton (2001-2008), and a home tutor for Bethany House in Pittsburgh (2008-2010). At St. Mary in Kittanning, Sister served as Director of Religious Education and pastoral minister (1988-92). Sister Melania is survived by her uncle, Charles (Rose) Sklarski of Seminole, FL; cousins and the Sisters of St. Joseph of Baden. Friends will be received Sunday, July 31, from 1- 8 p.m. and Monday, August 1, from 11 a.m. – 3:30 p.m. at the Motherhouse of the Sisters of St. Joseph. Prayer Vigil will be Sunday, July 31 at 6 p.m. at the Motherhouse. Mass of Christian Burial will be offered Monday, August 1 at 4 p.m. Burial will follow in the Sisters’ Cemetery on the Motherhouse grounds. Donations in the name of Sister Melania may be sent to the Sisters of St. Joseph Memorial Fund, St. Joseph Convent, 1020 State St., Baden, PA 15005. Make a donation in memory of Sister Melania.